C2E2 Show Exclusive and Freebie! This is just a quick reminder that the first 25 customers who buy a Con*Quest Adventure Journal™ each day of C2E2 will receive a free canvas tote bag! 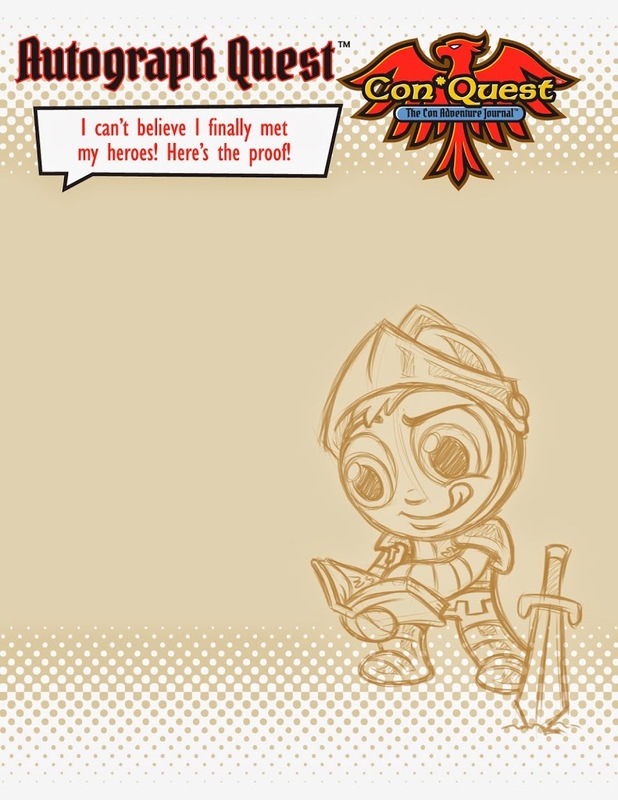 We are so excited to be rolling out our new C2E2 show exclusive Con*Quest Adventure Journal™ in the One Less Nemesis booth #743! Get to our booth fast, we’re bringing a limited quantity of both! What is an adventure journal? 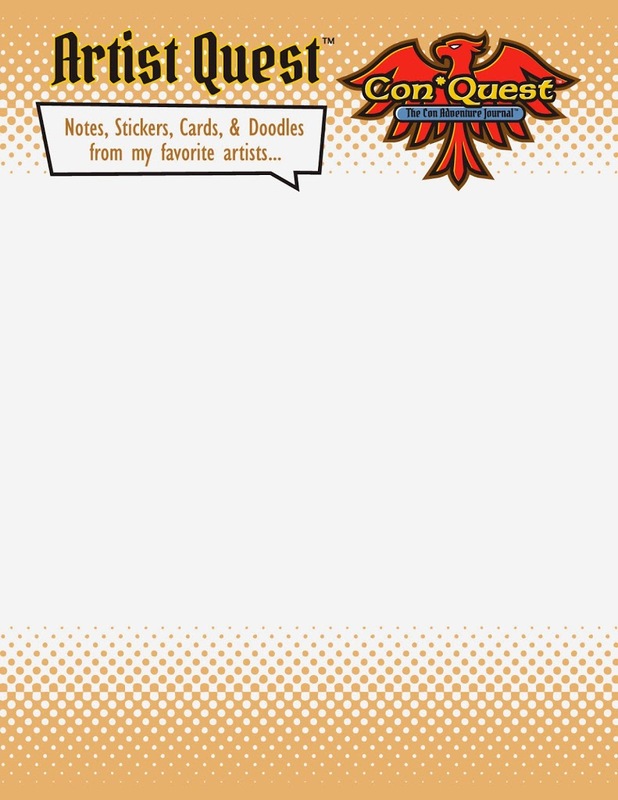 It’s your place to stick, stuff and journal your convention adventure, designed especially for comic-con lovers. From your favorite vendors and artists, to autographs, cosplay and photo-ops, there’s a place for anything and everything you do at a convention. For a look inside the journal, we posted the pages in this POST. For more detail about what the journal is, read this POST. Be sure to follow us on Facebook and Twitter for the latest details! We’ll let you know when the inventory is getting low. See you at the show! 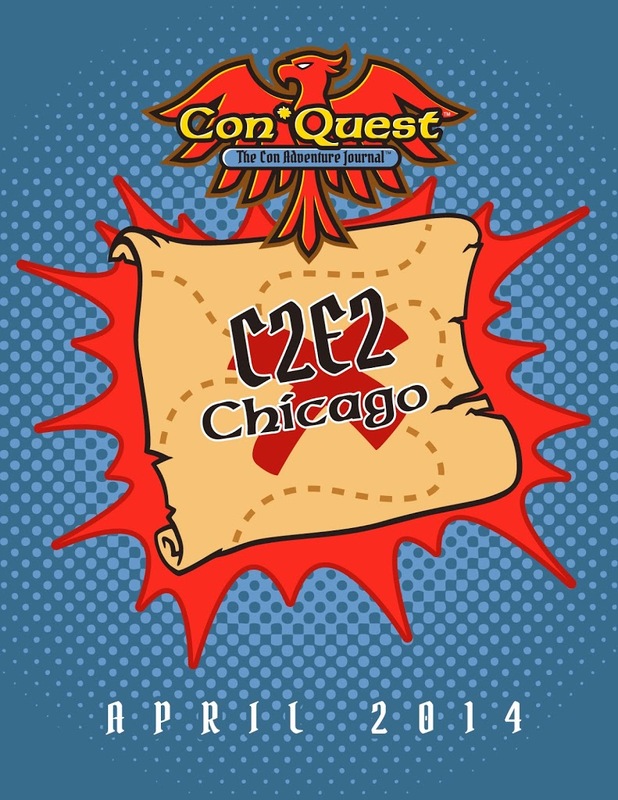 Con*Quest™ Adventure Journals – C2E2 Show Exclusive Pre-orders with free bag! We are taking a limited number of journals for our big launch in booth 743 at C2E2 in Chicago next week, April 25 to 27 at McCormick Place. We know you have a lot of stuff to do as soon as you get through the doors, so we’re going to make it easy for you to get one of our journals without fear of missing out! Introducing our C2E2 Pre-Order! All you have to do is order a journal in our Etsy Shop (for only $30) and we’ll have it waiting for you in booth 743 to pick up when you have a chance. And because we are giving away tote bags to the first 25 customers to the booth who buy a journal, we’re going to give you one too! We don’t have a picture just yet, but it’s a great canvas tote with a long messenger style handle. Perfect for holding your journal and all of your extras in! Order here now and we’ll have your journal and bag waiting for you in booth 743, no rush and no waiting! The journal is 32 pages plus a business card holder, zipper pouch and two sleeves for holding photo-ops. The binder is canvas covered, 3 ring so you can adjust and add pages! Extra accessories and pages can be purchased at the show. 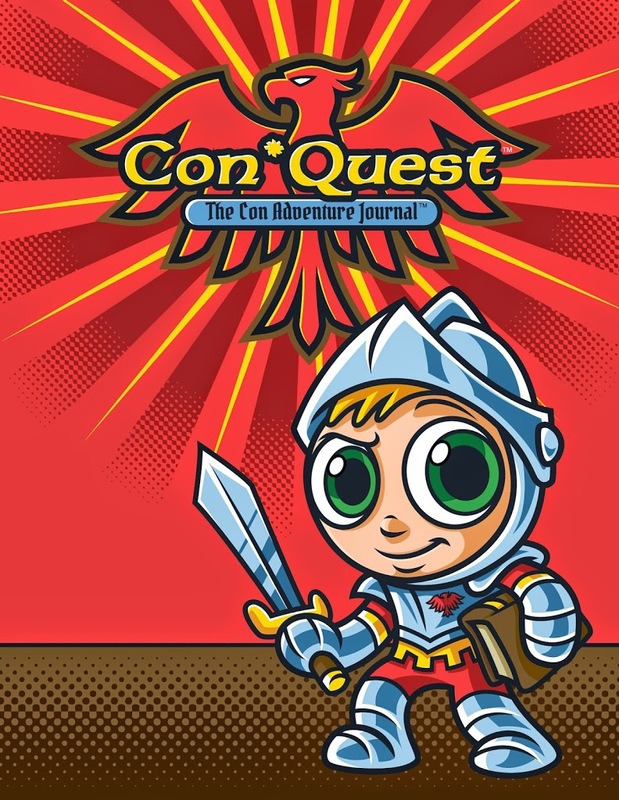 What’s a Con*Quest Adventure Journal? Here are the deets and specs! 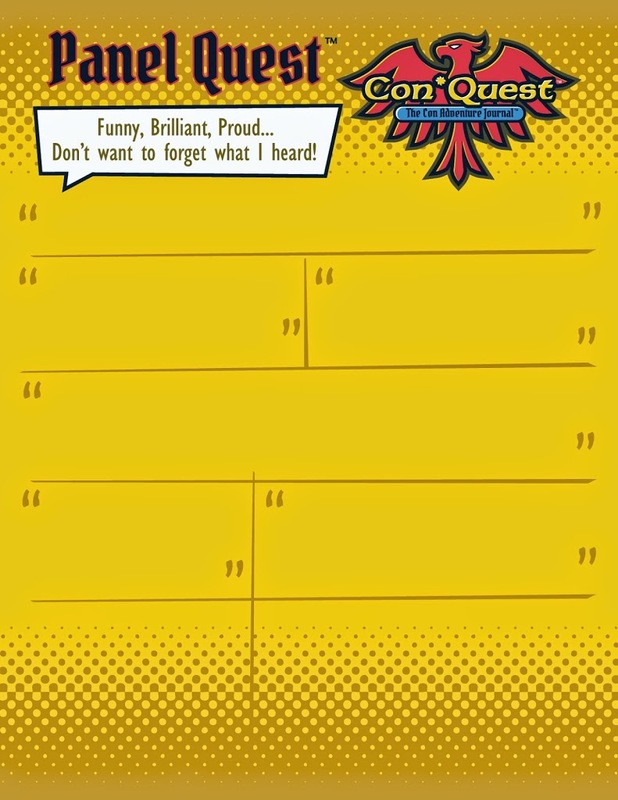 The Con*Quest Adventure Journal™ is your place to stick, stuff and journal your convention adventure. From your favorite vendors and artists, to autographs, cosplay and photo-ops, there’s a place for anything and everything you do at a convention. Grab business cards, take pictures and jot down all of the favorite things you’re eating, people you’re meeting, vendors you love and artists you admire. Fill it all in as it’s happening! Move pages, change sections, paste, stuff and note. Make it yours. 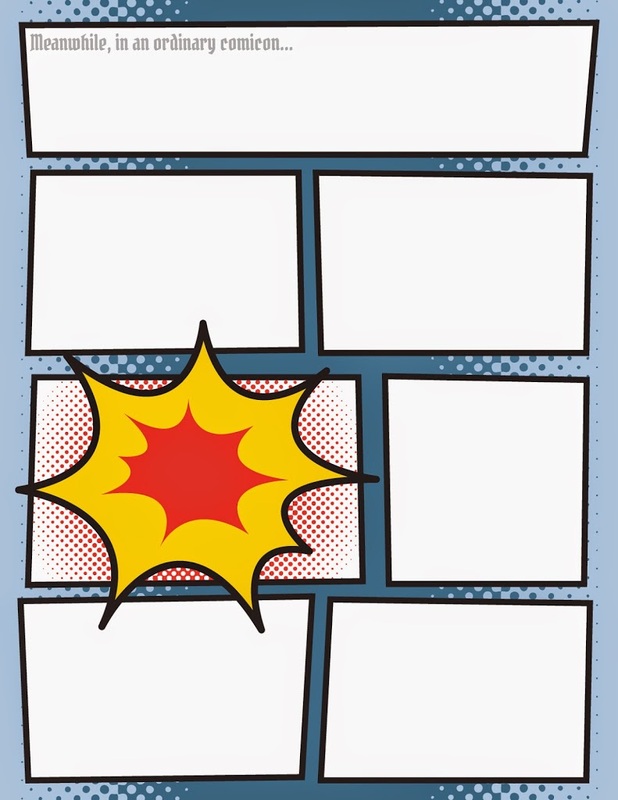 By the time you leave, you’ll have a journal of your own personal Con Adventure! Sneak Peek at the journal pages! 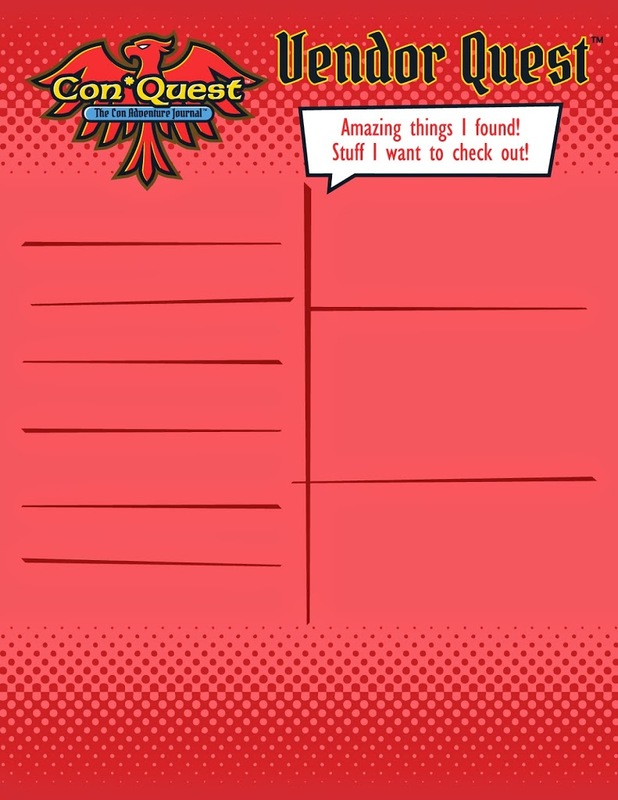 We’re about to go on press with our Con*Quest Adventure Journal™ and we want to share some its awesomeness with you now! There are actually two versions of the journal, our newest one is full of really fun art inspired specifically by the comic-con ‘verse. Which page is your favorite? The journal is a Show Exclusive for C2E2! Get that autograph and snap a pict! You’ll then know whose signature that is! Now you have a place to actually write down those frickin funny things they say! How many times do you go back to a show and forgot the best food you ate? Now you’ll know! 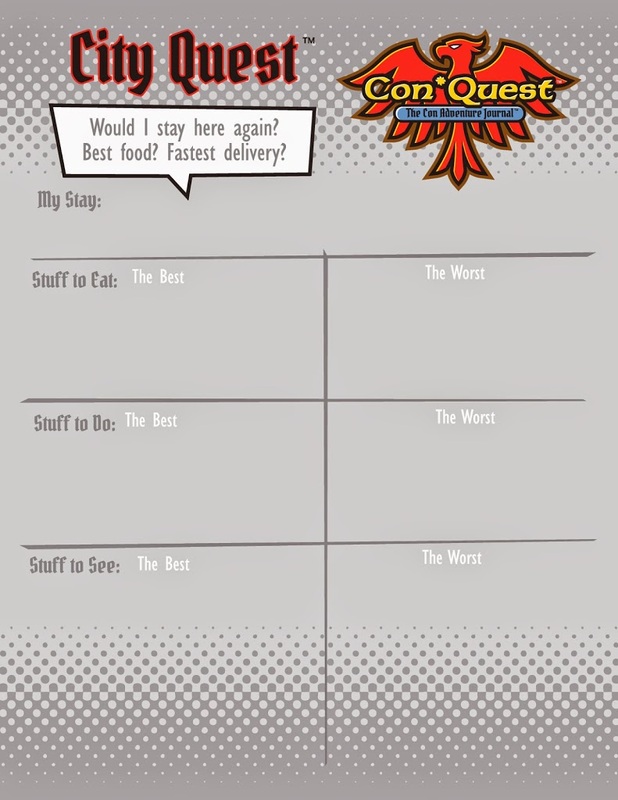 Con*Quest Adventure Journal™ at C2E2 – FREE BAG FRIDAY! 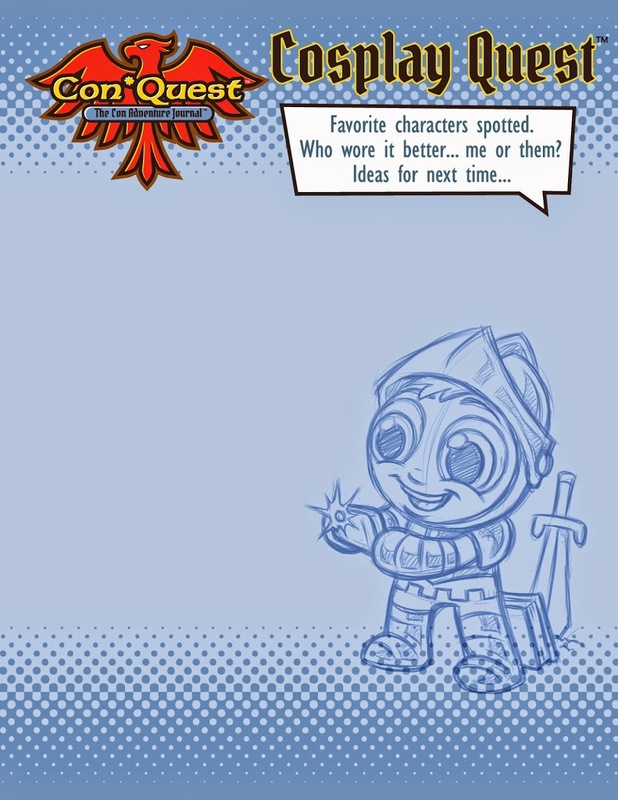 We are so excited to be rolling out our new C2E2 show exclusive Con*Quest Adventure Journal™ in the One Less Nemesis booth #743! 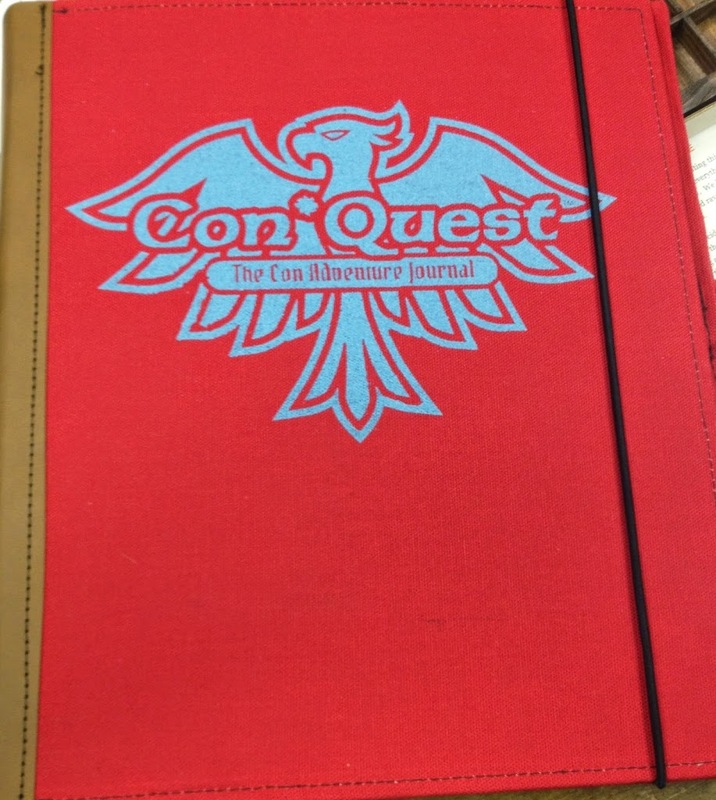 On Friday only, we will be giving away a Con*Quest bag with every journal purchase to the first 25 customers! Get to our booth fast, we’re bringing a limited quantity of both! We have been working hard since coming up with the idea earlier this year to develop the most fun, unique journal that will really make comicon experience the best yet! 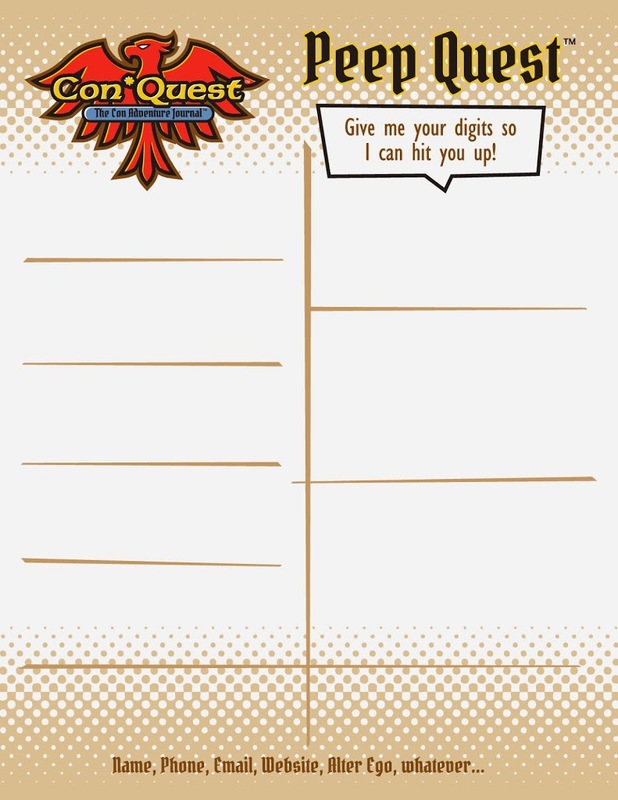 With sleeves for stuff, pages for notes and autographs, the Con*Quest Adventure Journal will keep all of your great con adventures in one place to show off and share. Keep an eye out here, on Twitter and on Facebook as we reveal more of the journal, the bag and how much fun you can have with it all! 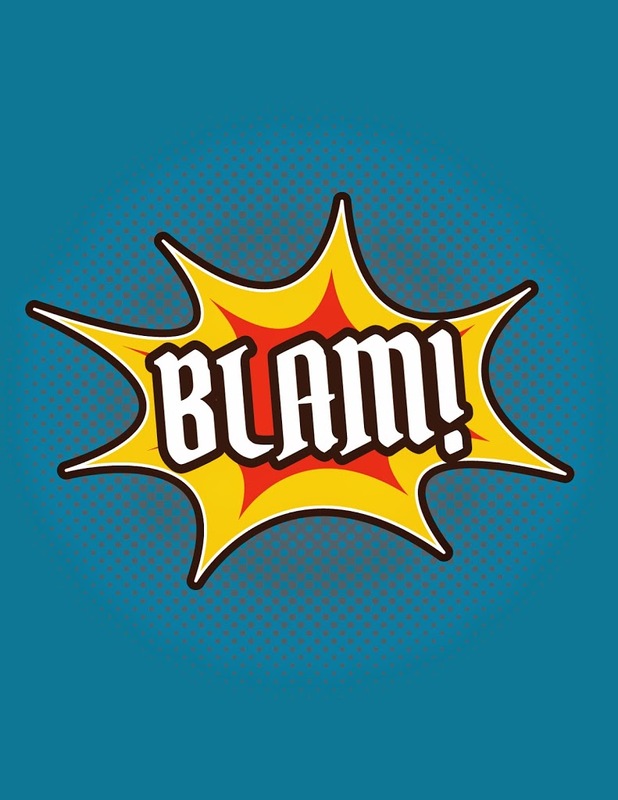 Have you ever been to a comicon or fan convention before? What do you do with all of your photo-ops, autographs, business cards, city maps and ticket stubs from the most awesome con weekend you’ve ever had (I have bags and folders and envelopes of stuff)? Now you can journal your adventure as it happens and have your special memories all in one place before you even leave the con!